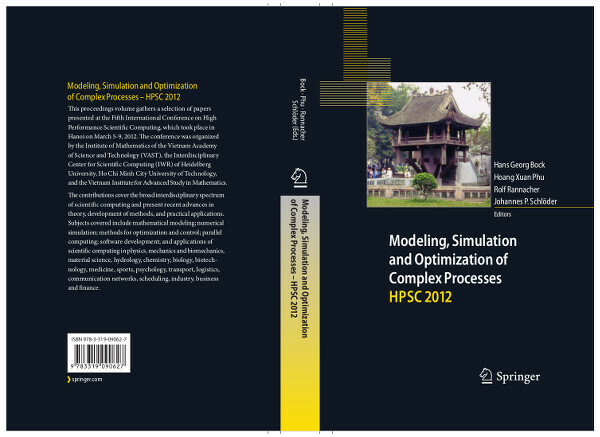 The conference proceedings with selected high-quality contributions has been published by Springer. The cover (front page and back page) of the proceedings is shown in the picture below. Detailed information of the proceedings can be found here.